IT'S OFFICIAL!!!! 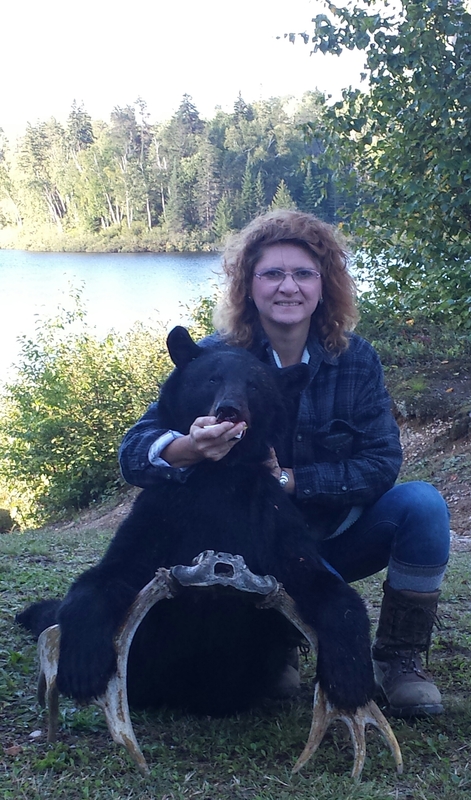 The spring bear hunt is finally back on in Ontario, for resident and non-resident. Anyone interested in doing a spring hunt please contact us, we will be ready! Bring on Spring!!! 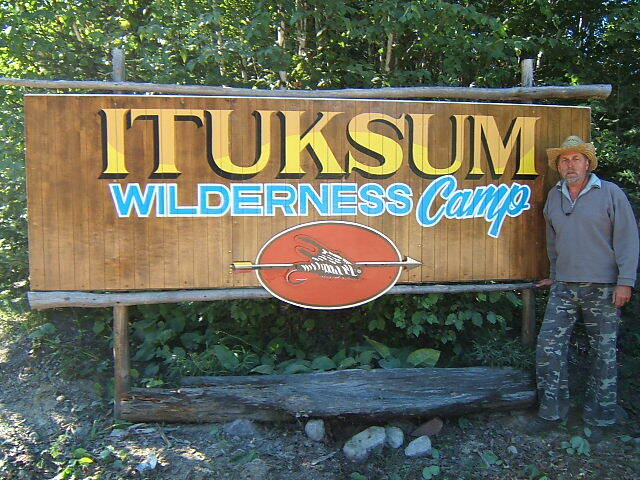 Ituksum big game hunting for Black Bear and Moose..
Trophy fishing for Walleye and Great Northern Pike. Our miles and miles of old unused northern Ontario logging roads offer our bear hunting clients access to remote areas for trophy bear. All kinds of Wildlife are here for the viewing and photographing. So, if you're looking to Bear Hunt Ontario for your once in a lifetime Trophy Hunt with Camping or Accommodations, then send us a email. With over 15 lakes within 30 minutes of camp the anglers can do some fishing in a different lake everyday of their vacation. This can be done during or after your trophy hunt. 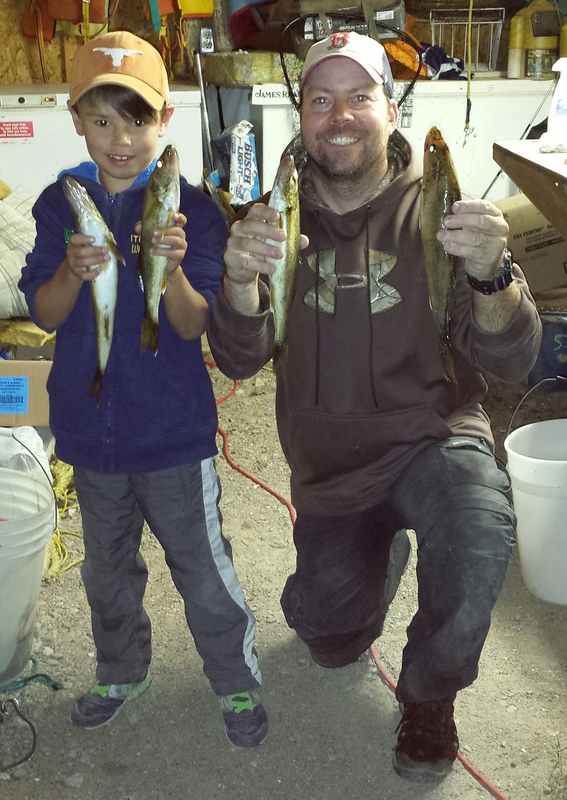 Great Northern Pike, Walleye, Bass and White fish are the main species. We now offer Seasonal Camping, spaces are limited so please book early, Seasonal Rate is $550.00 per camper. This includes fresh drinking water, one shower per day per person. 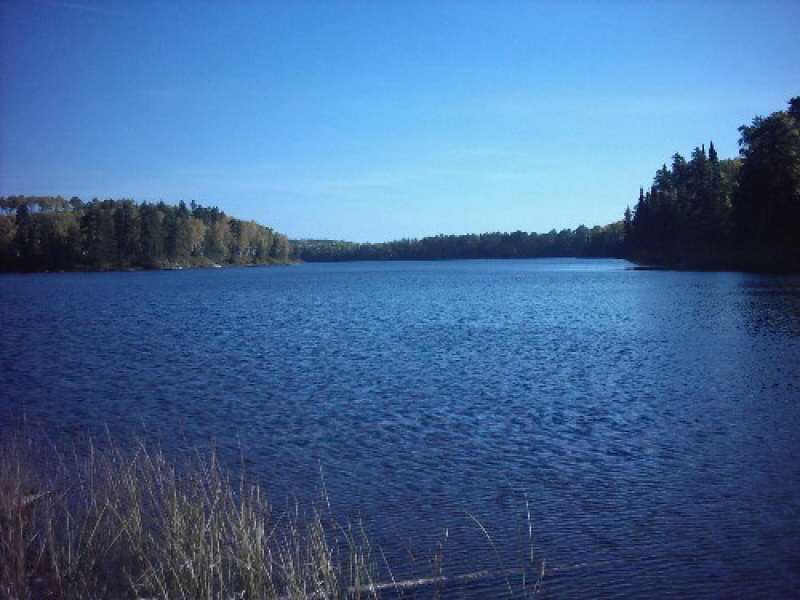 The sites are located on Maskuti Lake with a beautiful view. We are open from May till the end of October. 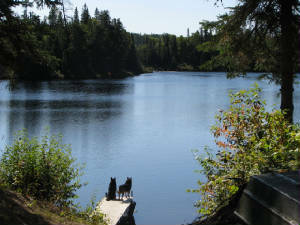 We offer Fishing, ATV trail riding. Rock hounds will be in their glory. Camera Buffs will have plenty to photograph. 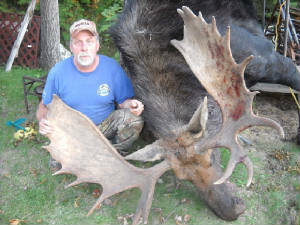 The Bear Hunts starts August 15th, and the Moose Hunts starts the closest Saturday to Oct 15th. ** We no longer sell fishing or hunting licences!! As of September 15, 2009, all boat operators in Canada need their pleasure boat operator's license. "Non-residents only need to obtain a Pleasure Craft Operator Card if they are operating their powered boat in Canadian waters for more than 45 consecutive days or if the boat they are operating is registered or licensed in Canada." This includes rented boats and, therefore, affects us. Boater Education Cards or equivalent certifications from other governments are recognized in Canada. Proper identification should be kept on board at all times to provide proof of residency. So if you have a license or card from your state, bring it with you. And, as always, we continue to ask that all operators of our boats be 18 years of age or older, even though they may have an operator's card or license. The U.S. Government will be requiring that all U.S. and Canadian Citizens will need passports to leave and re-enter their country, for updated info on passports, please click the links below. US Visitors/Hunters Firearm Registration form - This legislation requires non-resident hunters to register their firearms when entering with a firearm. It requires filling out a form in triplicate prior to arrival at the border and paying the $50.00 fee. - do not sign the forms until the inspection officer requires the signature.